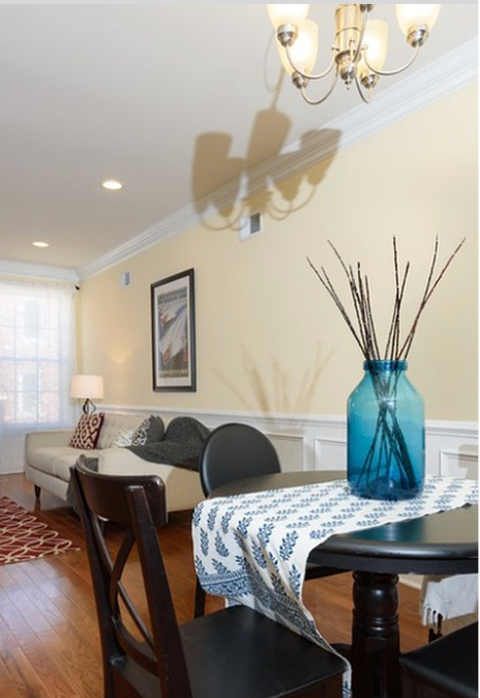 Design for a 2,944 sq. 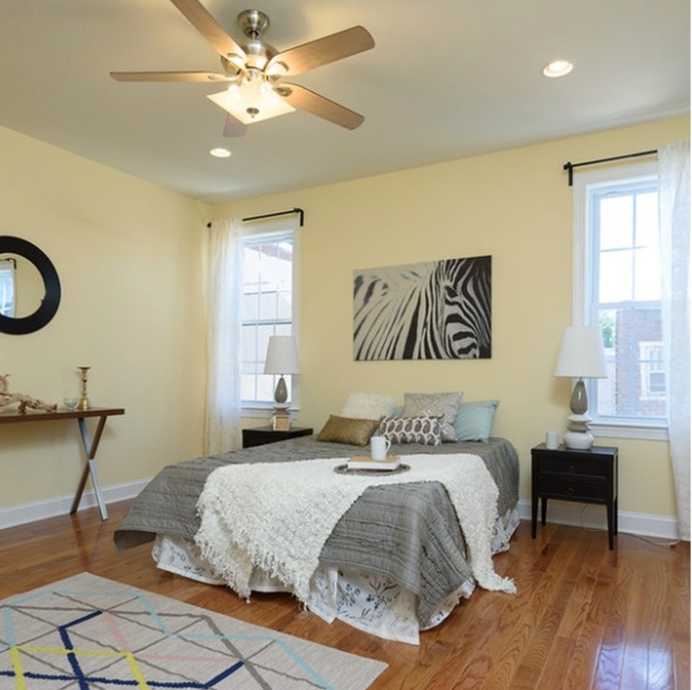 ft. new construction, 3-story single family row home with pilot house and roof deck in Philadelphia. The traditional, yet contemporary design features an open living & kitchen plan, finished basement, 4 bedrooms including master suite, and a total of 4 bathrooms. 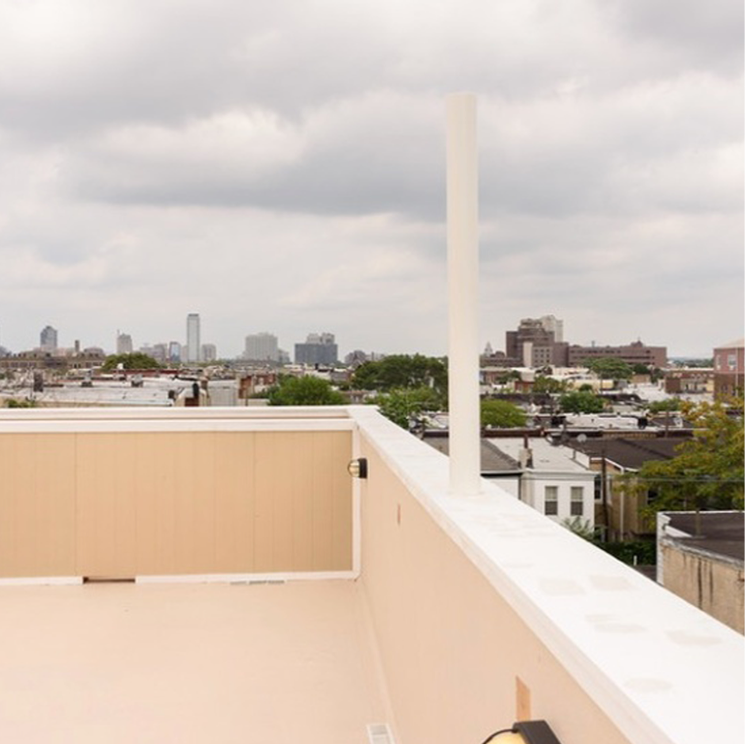 Roof deck features panoramic views of the center city skyline and Benjamin Franklin Bridge.